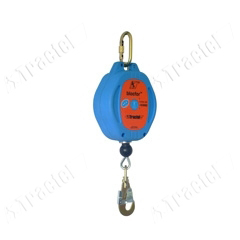 The core task of height safety equipment is to reduce the risk of falls in a variety of setting and increase the safety of those working at height. 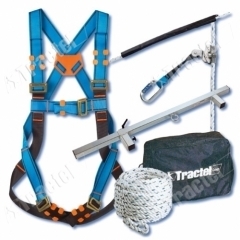 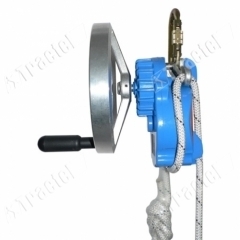 Site Safety has a large height safety equipment product range including safety harnesses, belts, fall arresters, lifelines and anchor points, safety ropes and connection elements. 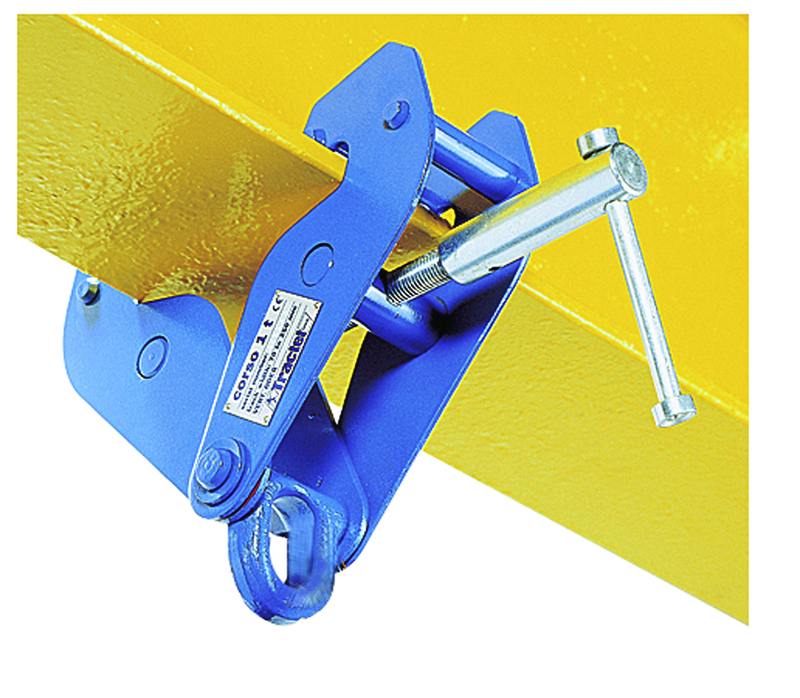 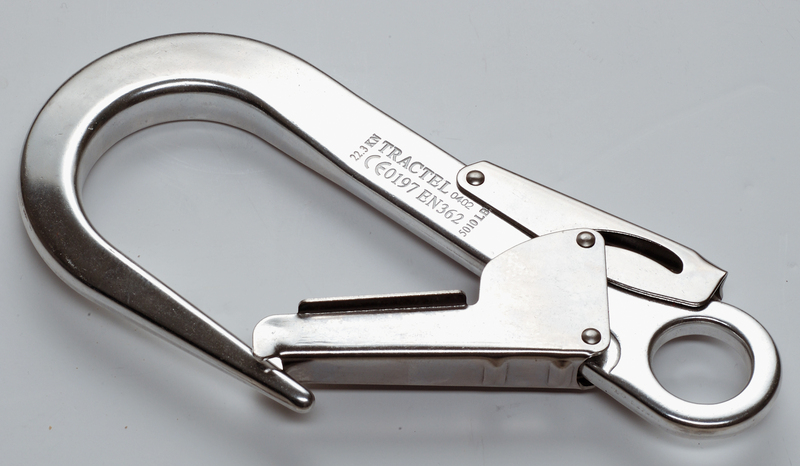 This broad range means that Site Safety has a suitable solution for safely working at height. 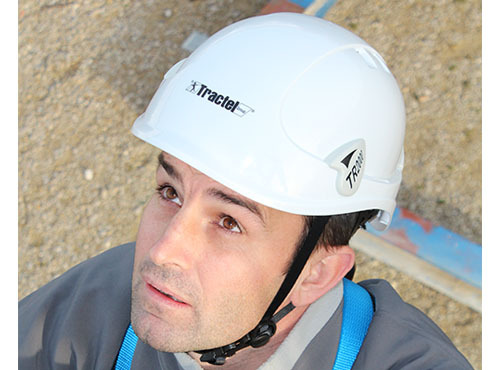 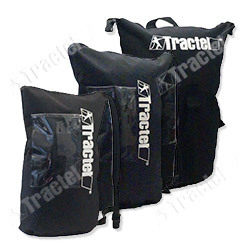 With Tractel as the supplier of height safety equipment, we can ensure customers that all products meet the necessary EN Standards and stand over the quality of the products.